Take charge of group messages. 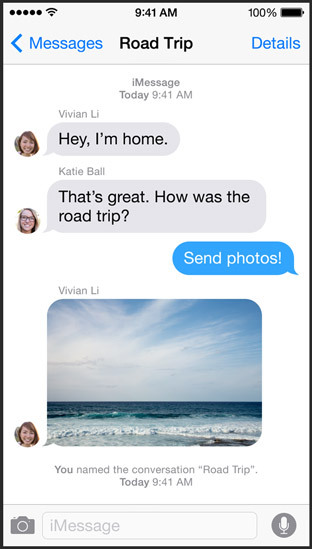 Start a group conversation & give it a name like “Road Trip.” or whatever you like Easily include who you want, drop who you don’t want, & leave the conversation whenever you want. Or turn on "Do Not Disturb" and then read through the messages when you have time. Give your conversation a name. 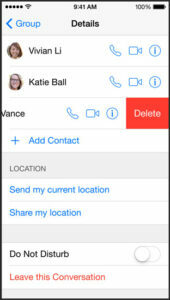 Tap Details to name a conversation then you can easily find it again later. In Details, you can add & remove people from the conversation , or leave it yourself.